Brian Ehlers Construction, a state-certified and an Ocala-based general contractor, is your partner in construction. We stay involved with projects long after the build is complete, whether it is leasing out the property or providing property management services. Ocala Website Designs LLC is a Veteran-Owned, American website design company that builds websites you can manage! Patient Centered Health Care and Wellness is Marion County’s complete source for primary care and disease prevention. They offer compassionate care and patient-specific medical services tailored to your needs. 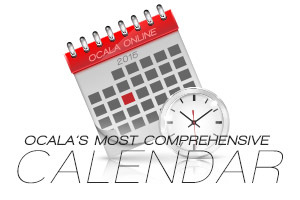 If you, or a loved one, is need of a caregiver, Please give Ocala Caregivers a call today! You won't find a family-run agency that cares as much as they do about their clients.